For more information on healing lasers, you can read the article on the link. 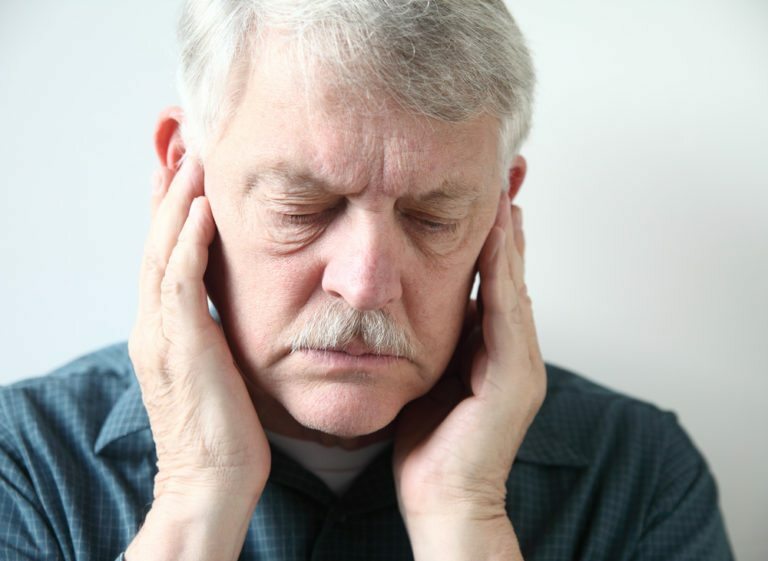 For more information and research on Temporomandibular Joint Disease (TMJ) and treatments, please read the link. For your convenience, please print and fill out the TMJ form and diagram before you come into the office.